Lucy is a 1 year old (approx.) 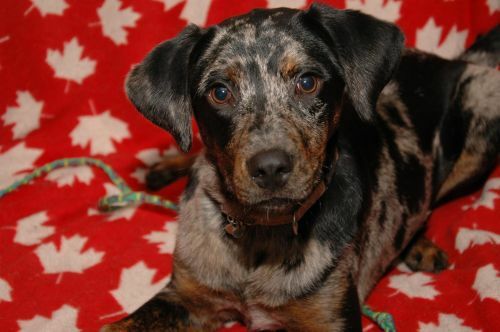 Catahoula mix. She weighs about 30 pounds and is VERY playful and very sweet. Her foster home is considering adopting her at this time. 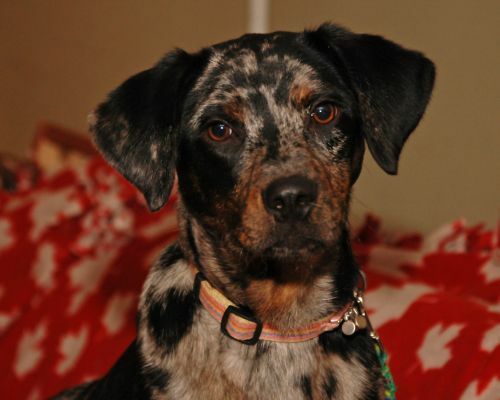 More information will be posted once she has been evaluated and if she becomes available for adoption. To view all of our available dogs, click here.